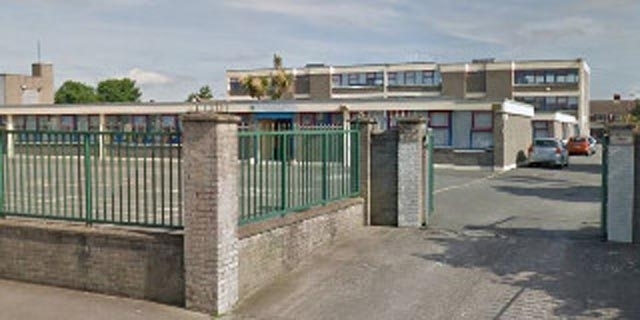 Varming Consulting Engineers has recently been appointed as Lead Consultant associated with the Project Management, Cost Control, Contractor Procurement and the Design and Site Monitoring, and of extensive refurbishment and upgrade works at St. Malachy’s Boys National School, Raheny, Dublin. The works within the existing 16 classroom school consists of existing boilers, radiators, sanitary ware and associated pipework infrastructure for the heating and water systems, provision of a new heating and water services system, the provision of new sanitary ware, gas fired boiler and LPHW radiant panel within the existing GP Hall to current Department of Education and Skills Technical Guidance Documents requirements. The project is due to commence on site on July 2015 with a programmed completion date of September 2015. This compliments our extensive successful experience in the education sector.